Are you looking for Community, Forum, Blogs and Portal based apps or Corporate Web Application or just its backend? 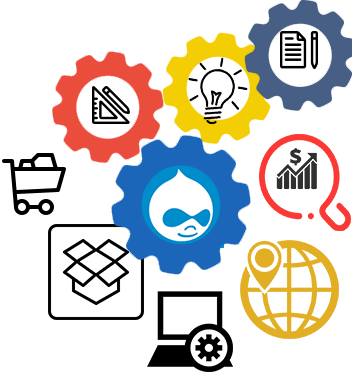 You will find the solutions with Drupal Development services. Drupal is an open source software, especially made for content management system (CMS) framework, written in PHP, backed by a community of open source developers around the world. The PHP source code for Drupal is available without any licensing costs, which saves both time and money.